I have spent the last few days working hard to import all the SC News from the last 9 years in to this blog type format.. hey! I have been doing this a long time.... and now you can check it out easier than you ever thought possible! 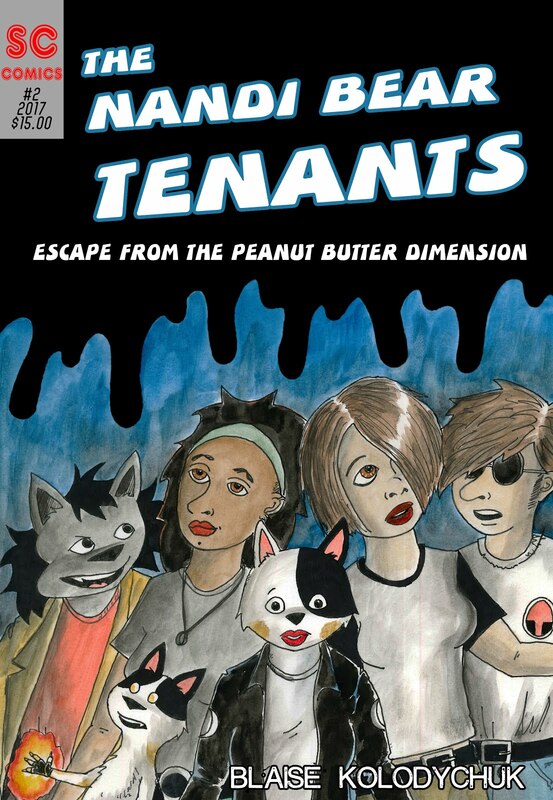 you can go to the archive section, or use the archive links on the side of every page if you are wondering about all the things we have been doing on the internet since before the start of this millennium.. 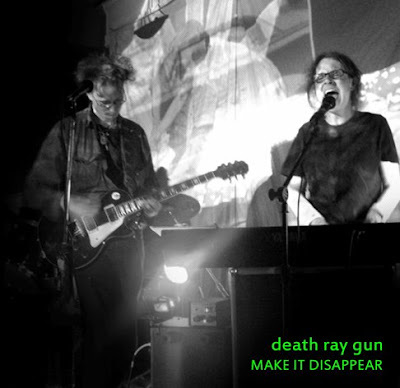 In other news the new Death Ray Gun Live Album "Make It Disappear" is out now.. e-mail me if you want it.. it is very groovy.